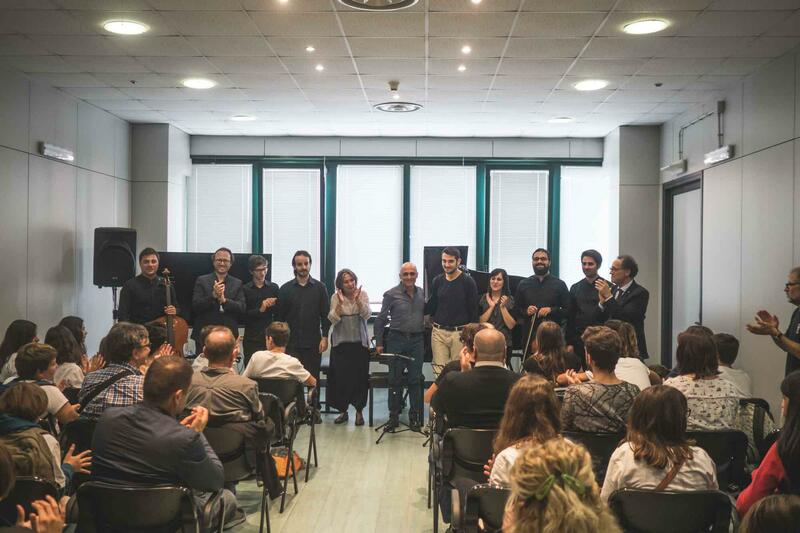 In the 2018 edition Cremona Musica International Exhibitions and Festival, the most important Fair for top-range musical instruments, will launch several new projects, starting from some increasingly high-quality events. In the edition taking place between 28 and 30 September 2018, Cremona Musica will combine the usual presence of hundreds of exhibitors and thousands of musical products with the organization of a true music festival, which will bring together in the “city of the violin” big names of international music and the winners of the most important music competitions, with benefits for the global visibility of the fair and its exhibitors. Among the first confirmed events, there is a large number of piano concerts, organized in the “piano festivals”, taking place in “Cremona Piano Experience” space. Each major piano brand in the Fair will present many piano recitals and masterclasses with famous musicians. In the Acoustic Guitar Village there will be concerts and events throughout all three days of the fair, including the “New sounds of acoustic music” competition, the 6th edition of the Italian Bluegrass Meeting and “Corde e voci d’autore”, dedicated to guitarists-songwriters. Bryan Galloup and Charles Fox will give lutherie masterclasses, while Micki Piperno, Clive Carroll and John Jorgenson will give guitar masterclasses. Cremona Wind will host, as usual, many famous musicians in several high-level musical shows and events related to this sector. One of the novelties of the 2018 edition is band shows, involving several Italian and International bands. Innovation and technology will have their place in the Digital Space, curated by Pier Calderan, that will host concerts and multimedia shows dedicated to the latest technologies related to music. The Classical Radio Meeting will bring together representatives of some of the most important International radios dedicated to classical music. The 2018 edition will also host the winners of the 5th edition of Cremona Musica Award, considered one of the most important awards in this field. The list of the latest winners includes Alfred Brendel, Shlomo Mintz, Michael Nyman and Krzysztof Penderecki. In addition to the traditional halls dedicated to luthiers (Mondomusica), pianos (Piano Experience), wind instruments (Cremona Winds) and guitars (Acoustic Guitar Village) there will also be the new Accordion Show, dedicated to accordions, with non-stop concerts and demo-exhibitions and a space dedicated to conferences and masterclasses. The Accordion Show will also host a historical instruments exhibition, in collaboration with the Castelfidardo International Museum of Accordion and the Stradella Museum of Accordion, two of the best production hubs of these instruments in the world. Finally, there will be many events organized by the exhibitors, who every year give their precious contribution to make Cremona Musica a true extraordinary event.